Yesterday was a busy day for Flipboard. The social aggregation service welcomed a significant media partner on board — in the form of the New York Times — while, on the other side of the world, the Android version of the popular app was launched in China, as Tech In Asia reported. The Android app officially launched last week, but the localised version for China has taken a little longer, becoming available through Google Play and two independent app stores: Wandoujia and App China. The China launch is particularly significant as, according to the latest data, phones running the Google-owned operating system account for just over 55 percent of all active smartphones in the world’s largest smartphone market. Allowing for the usual issue of fragmentation — the latest Ice Cream Sandwich (4.0) build is installed on just 7.1 percent of active devices — the new support has significant potential to open up China, which will take a big step towards becoming the app’s biggest market, something CEO and co-founder Mike McCue believes will soon be the case. However, the addition has also made using Twitter a whole lot easier in China too. Twitter is infamously blocked in China, making it available for users that access the Web using VPN software. However, iOS device owners have been able to tweet from Flipboard without a VPN since the app first launched for the iPad in December and then for the iPhone in March. 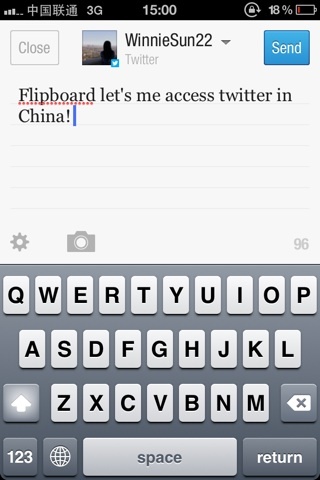 Am I actually tweeting from China through flipboard? Then this app gets my two big thumbs up. Seems like w/Flipboard 4 Android w/no VPN in PRC, I can see Tweets but cannot post/retweet. Wonder how long that access will last. Flipboard also integrates with Facebook, but access to Mark Zuckerberg’s social network is blocked, on both the iOS and Android versions of the app – suggesting this has been the case for some time. Couldn’t access my FB nor Twitter in China, found a way now to tweet using my Flipboard app on iPad, no FB still but Twitter works lol. It isn’t clear how and why Twitter is available via Flipboard, but the company will hope that, like Instagram — which too has seen success in China — its unique feature is kept alive. It isn’t a primary feature of the app, but it is one that will appeal to Twitter users for the fact that it offers an additional (and easier) way to use the microblogging platform. 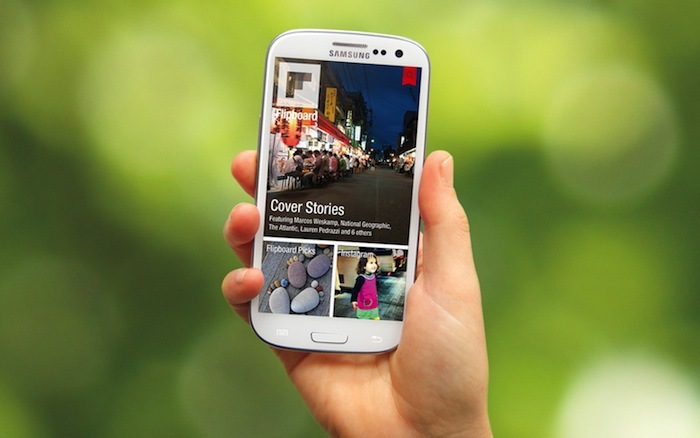 Flipboard is targeting 5 million downloads in China this year, and the Android app is seen as a key part to achieving this goal.